After broadcasting from Bogotá and Hong Kong, Mariana ends her travels in Manila. 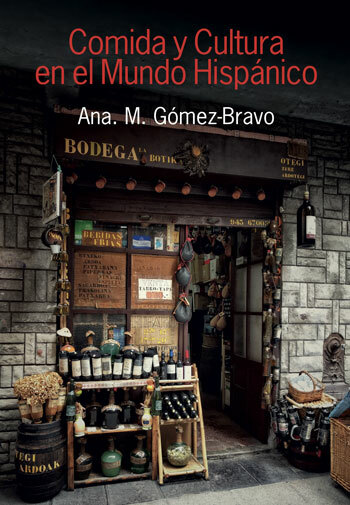 She discovers the historic conections between México, The Philippines and Spain, all through the best food. She and Diego call Phd. Ana Gómez-Bravo, in Washington State, to find out more about this bond between language and food… Manila, Brooklyn and Seattle, all conected here in Buenlimón Radio.